Looking for a way to transform your Kings Lynn conservatory into a room you can enjoy all year round? Art On Glass offers an exciting range of tiled conservatory roofs, perfect for monitoring room temperature. Ensuring it is never too hot in the summer, nor too cold in the winter. 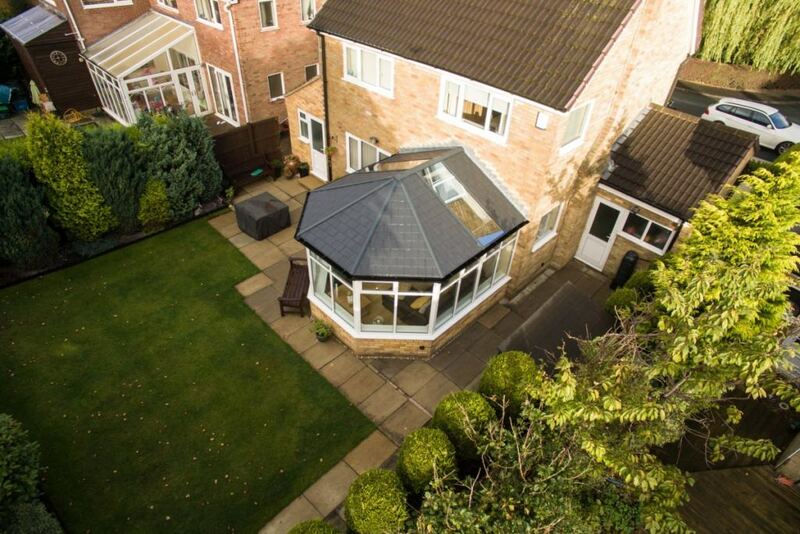 Our intelligent tiled conservatory roof systems are specifically designed to give you the perfect living environment. At Art On Glass, we take care of all necessary plans. Our tiled conservatory roof replacement is accredited to appropriate standards so you can choose our services with confidence. Throughout this article, we’ll look at what makes these types of roof systems one the most sensible choice on the current market. Our tiled conservatory roofs will bring your room up to date, adding value by providing the latest in replacement conservatory roof technology. 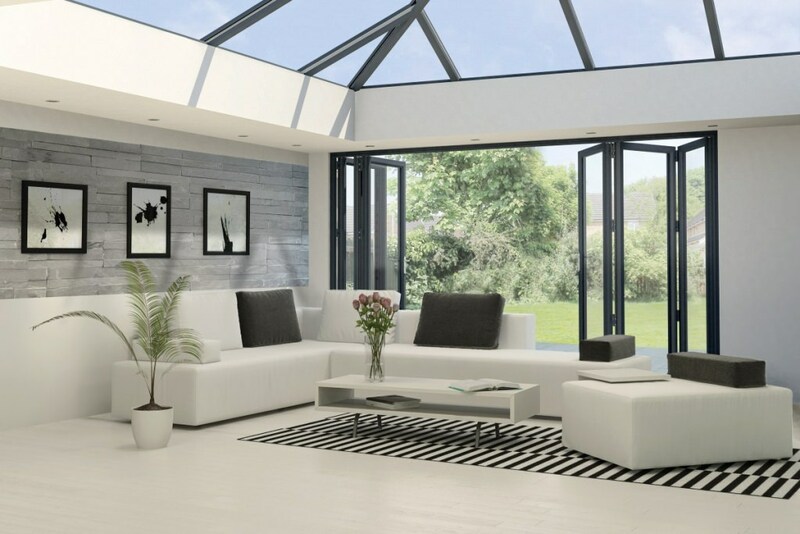 Whether you are looking for a thermally-efficient glass roof to let the light in, a want a mix of both glass and solid panels, or a lightweight tiled roof, our range of conservatory roofs will give you a space you can enjoy all year round. Our tiled conservatory roofs are the result of extensive research into energy focused materials. Designed to retain a consistent temperature in your conservatory, no matter the time of the year or season. Aesthetically, tiled conservatory roofs are designed to complement the existing aesthetics and appearances of your King’s Lynn home. We can supply and fit our tiled conservatory roofs in a large range of attractive colours and finishes, perfect for all homes. 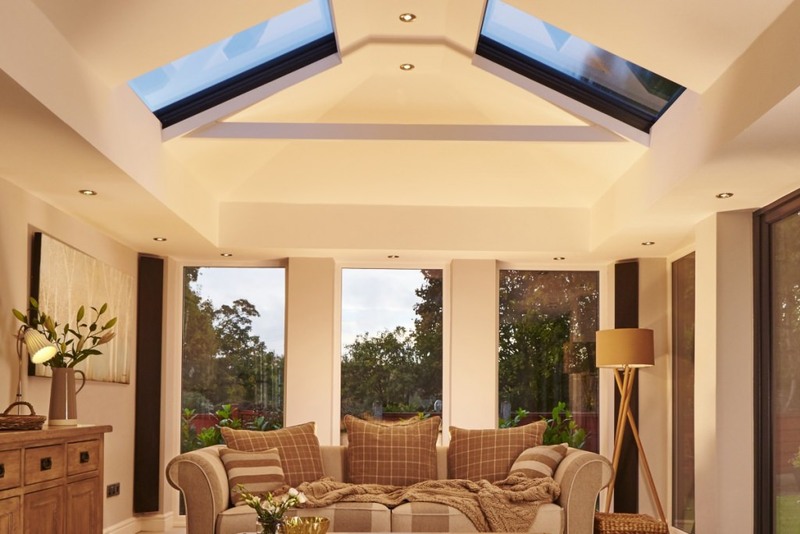 Our high-performance replacement conservatory roofs are available in a range of customisation options. These include roof shape and colour options, allowing you get the perfect new addition that matches both property and lifestyle. If you can opt for an internal pelmet that can be used to insert spotlights of speakers. At the apex of the roof you can even choose to add a central lighting panel. This enables you to insert downlights or pendant lights for either your main or mood lighting. All our conservatory roofs are fully compliant with Building Regulations and have the JHAI system approval. They have been rigorously tested to ensure strength, reliability and energy consumption. This means you can invest in the best and enjoy a room that will give you long lasting performance. Our conservatories have been awarded the BAA and also been tested by Windtech who specialise in analysing the impact that severe weather conditions have on buildings. 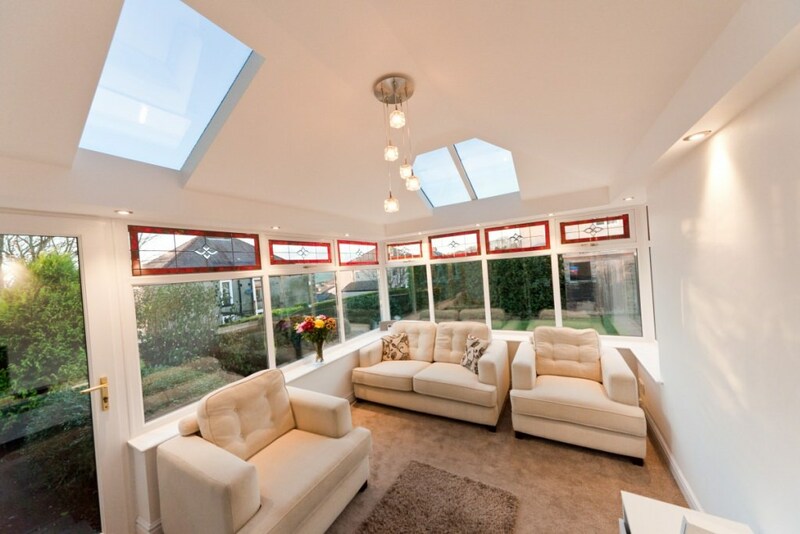 In wind speeds up to 130mph – our conservatories were unaffected. If your conservatory isn’t as full of life as it once was then replacing the conservatory roof can instantly transform your space. Our tiled conservatory roofs will reward you with a room you can use every day of the year, giving you the perfect space to entertain guests, enjoy family meals or just sit and relax in the evenings. All this is possible thanks to the phenomenal level provide an excellent level of insulation, producing U-values as low as 0.18. Your new space can be utilised for many things such as a dining area, lounge, play area or home office. 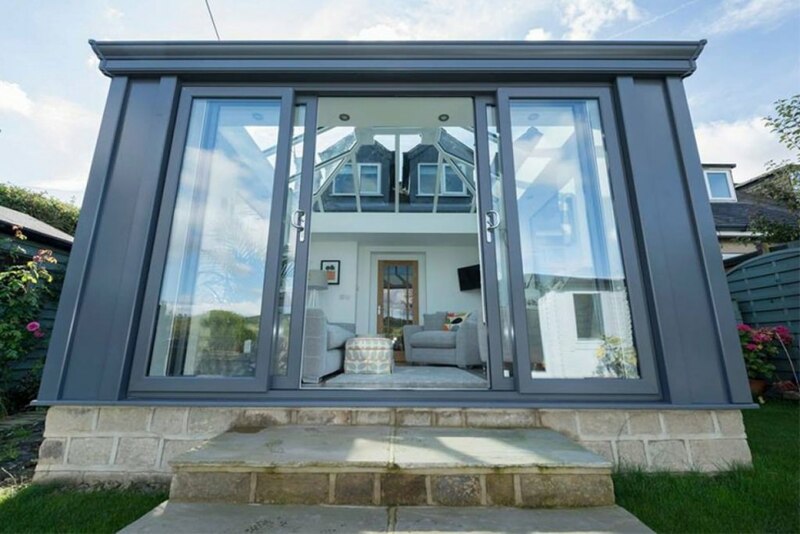 Our tiled conservatory roofs will provide you with better privacy and comfort during the Summer, allowing you to enjoy your room to the fullest. If you feel that tiled conservatory roofs would be a great addition to your property, you can find out further information and get a free online quote by contacting us or by using our quoting engine.